Flexographic printing uses flexible photopolymer plates wrapped around rotating cylinders on a web press. The inked plates have a slightly raised image and rotate at high speeds to transfer the image to the substrate. Our flexography inks can print on many types of absorbent and non-absorbent materials and allow large orders to run with few interruptions. 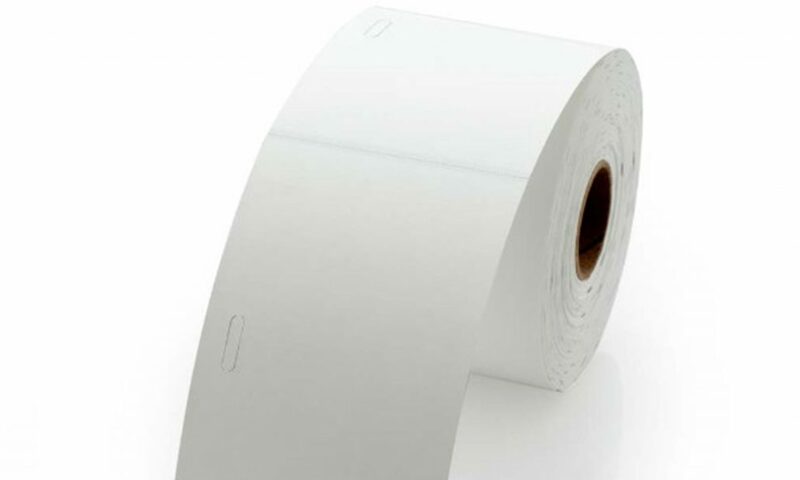 Non-Adhesive Labels – These labels are mainly produced from cardboard and different types of plastics or foils and are used in the textile industry, retail, gardening, forest and lumber industry. Non-adhesive labels are used when self-adhesive label application is not suitable.